Progress in the global fight against TB cannot wait. For the World TB Day Campaign 2012, you can make an individual call to stop TB in your lifetime. Do you want to see zero deaths from TB, faster treatment, an effective vaccine? 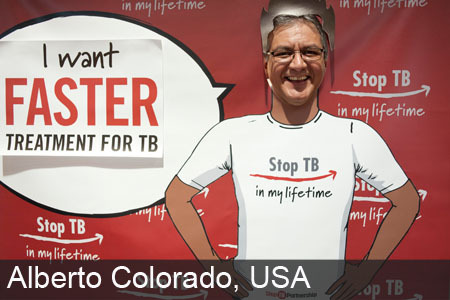 Visit www.mystoptb.org to make your own poster or upload a video with a personal message. 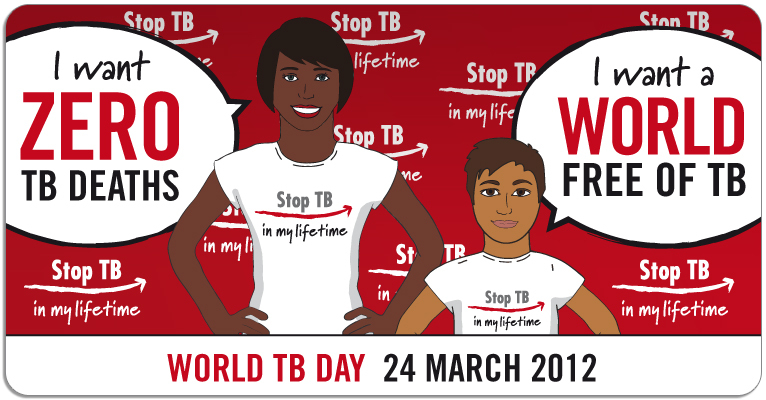 The World TB Day Campaign 2012 will allow people all over the world to make an individual call to stop TB in their lifetimes. In their lifetimes, today's children should expect to see a world where no one gets sick with TB. In their lifetimes, women and men should expect to see a world where no one dies from TB. A world free of TB.